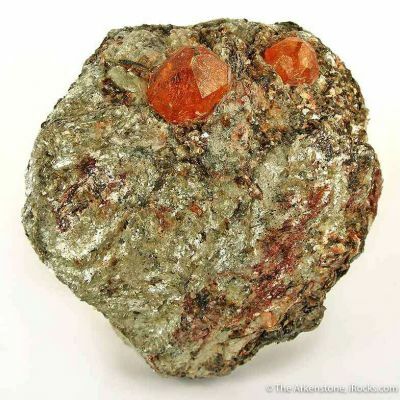 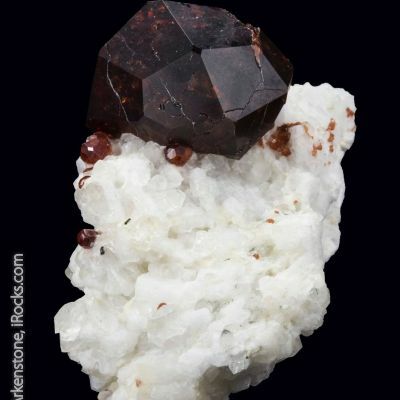 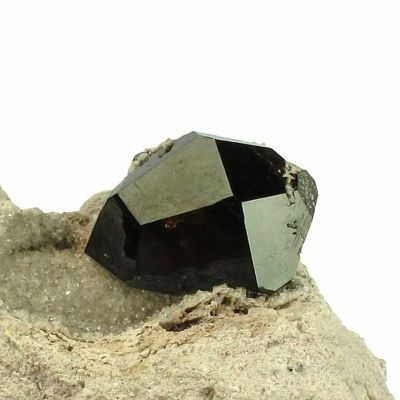 This is a garnet of unusally high quality from recent finds of early 2010! 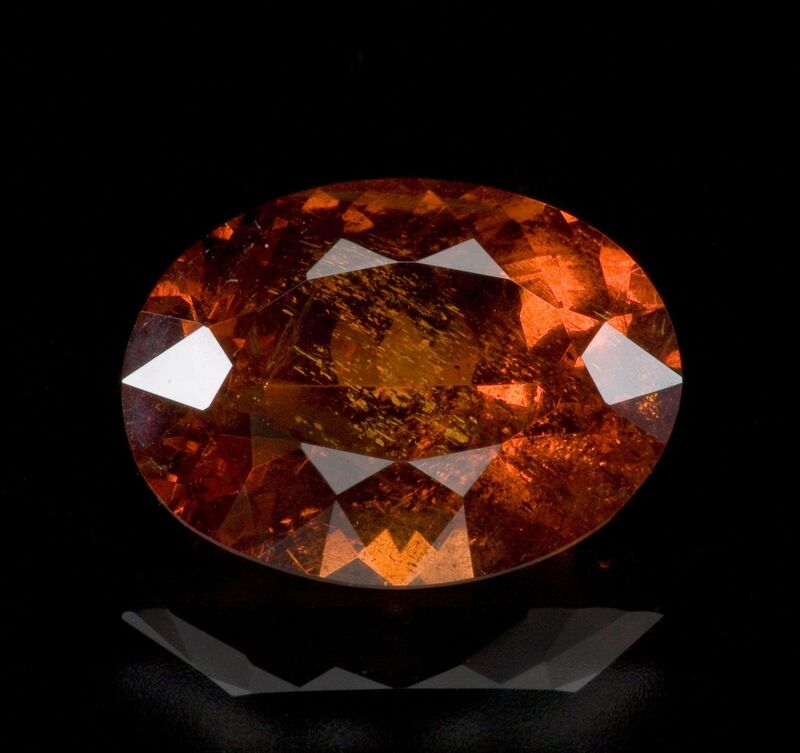 The photo is accurate and yet doesn't do this beauty justice with its rich, screaming orange color that's simply riveting in person. 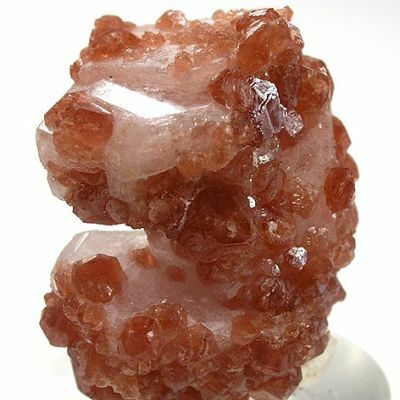 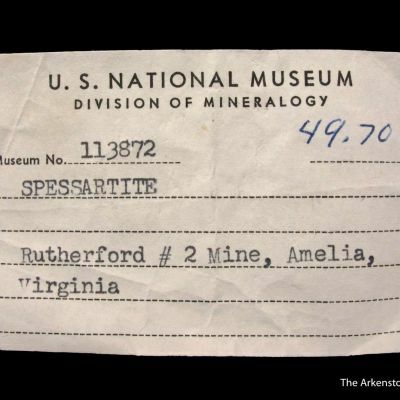 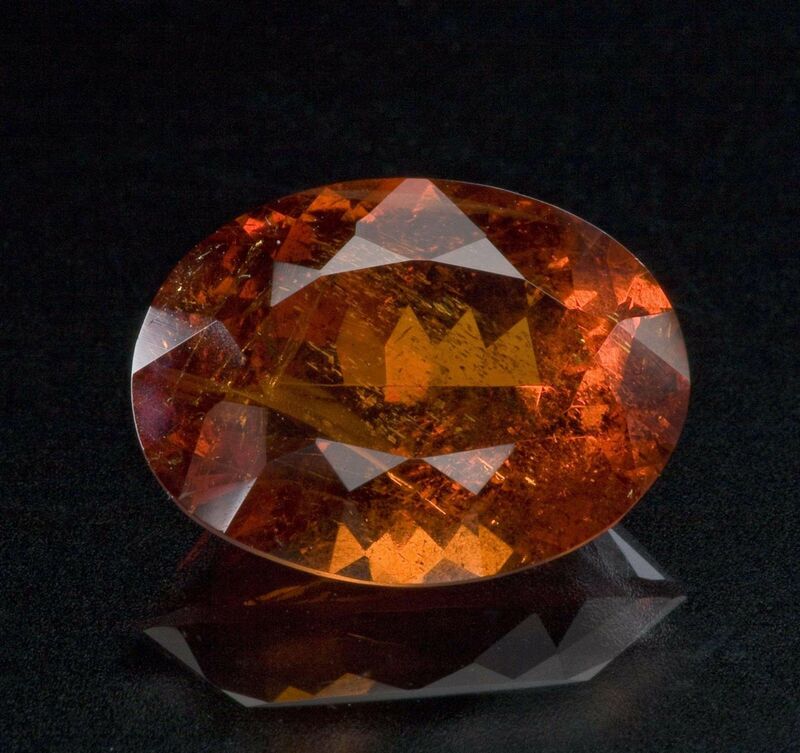 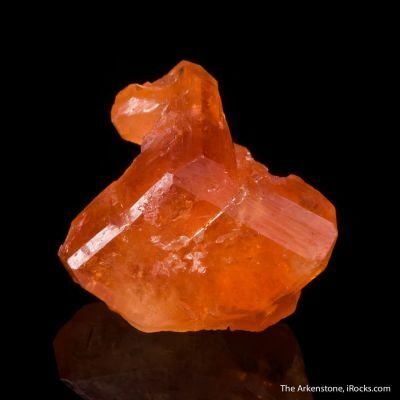 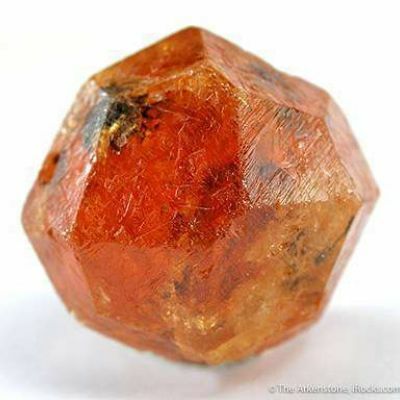 This small batch of spessartines had a natural, untreated, red tone to the normal orange color that gives them a look more similar to padparascha sapphire, at first glance. 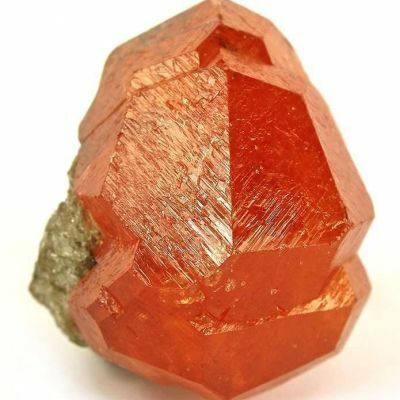 The color is reminiscent of some spinels. 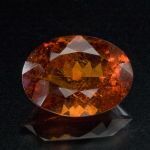 It is NOT a normal color you expect to see in a garnet and so these gems really stand out for several reasons. 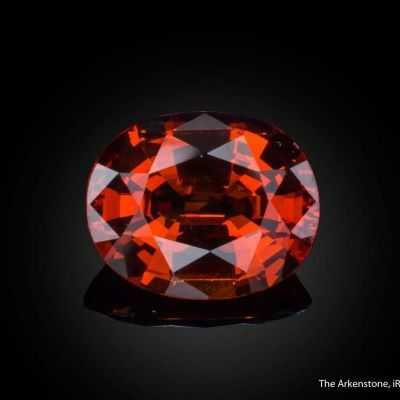 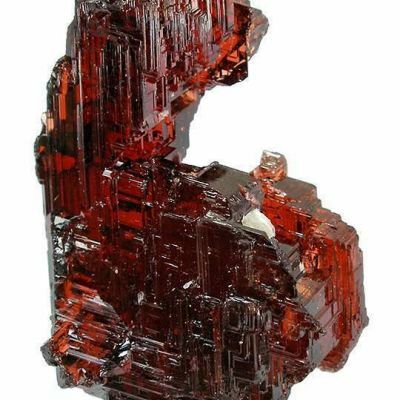 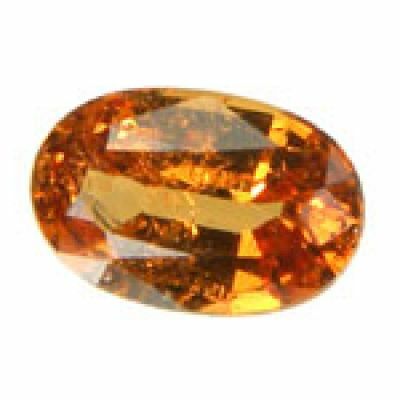 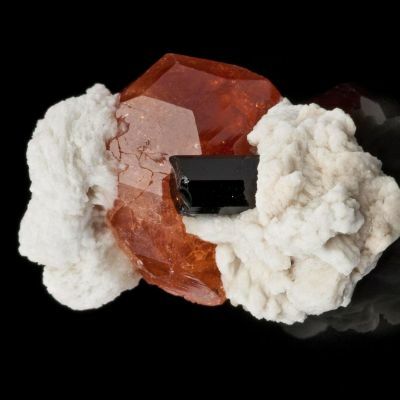 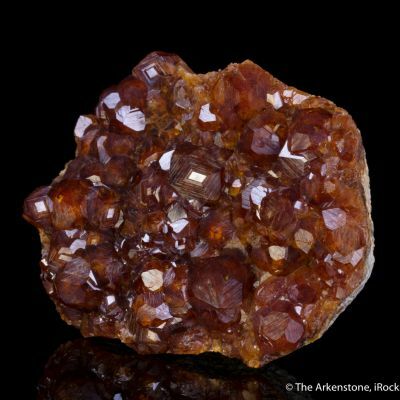 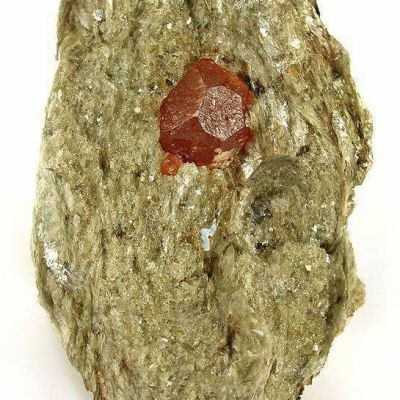 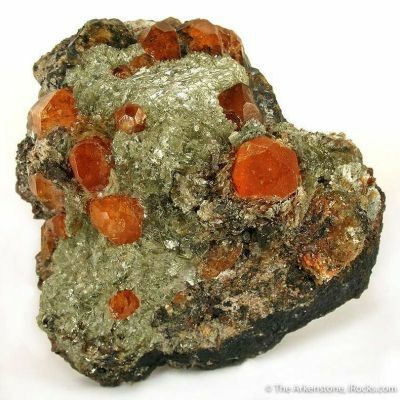 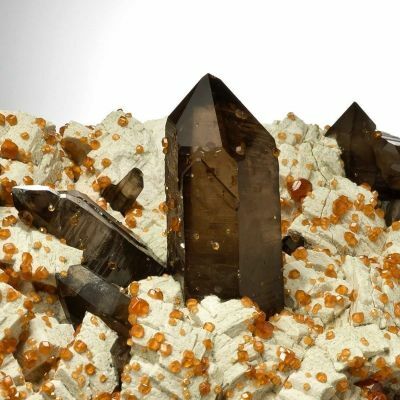 The gem is very clean and bright as you would wish in a garnet (even in low lighting conditions), and it's important to note that the stone has a perfectly even color distribution, with no zoning. 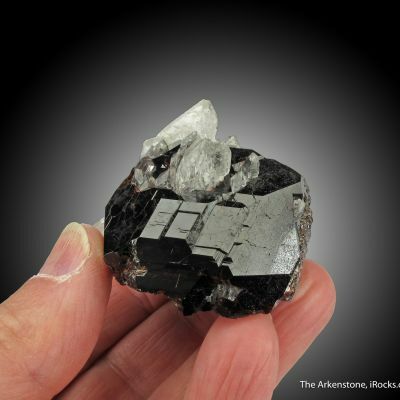 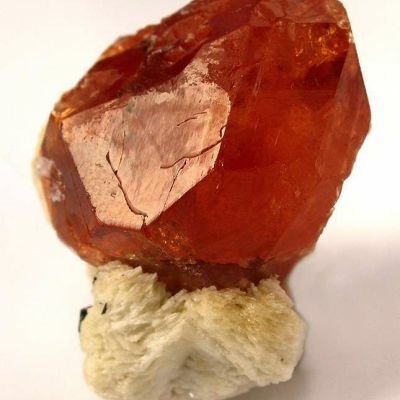 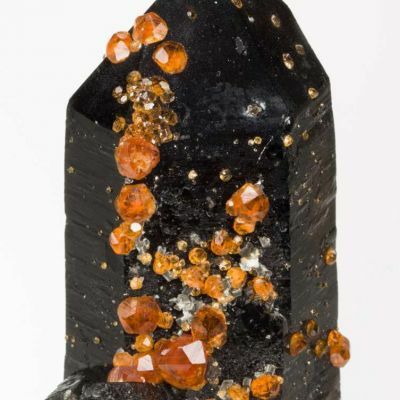 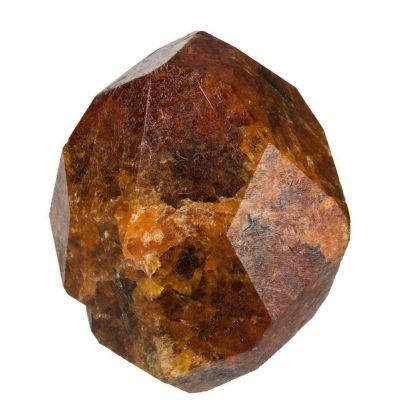 Specimens like this are rare and are suitable both for jewelry or a wonderful part of a collector's rough-and-cut set.